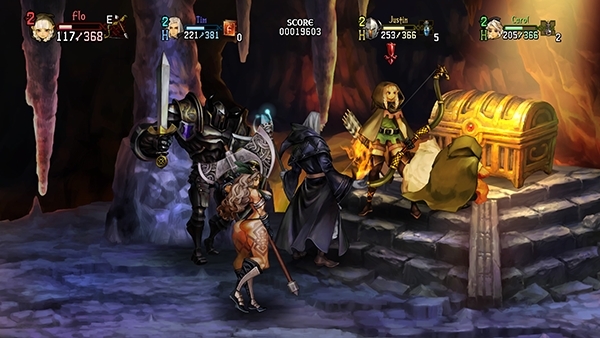 Have you really wondered how much prettier Dragon’s Crown can get with the upcoming port to PS4? Well, you are in luck. Atlus has released a new trailer today, comparing the HD original with the 4K version. Also, the trailer demonstrates the remastered music, which was performed by a full orchestra. Fans of the original soundtrack, however, do have the option to switch the BGM. Dragon’s Crown Pro releases on PlayStation 4 and PlayStation 4 Pro on May 15th. A limited edition called the Battle-Hardened Edition will be available, which includes a metal case and 7 collectible skill cards.